Title Guide to human rights research / Jack Tobin, with the assistance of Jennifer Green. Published [Cambridge, Mass.] : Harvard Law School, Human Rights Program, c1994. 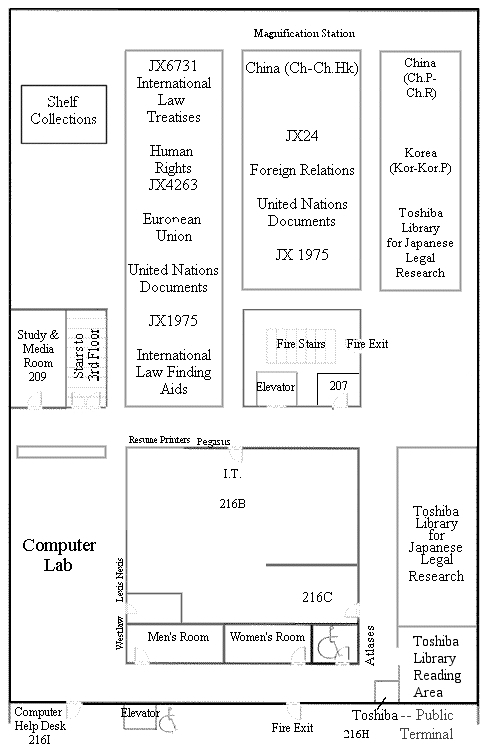 Subject Human rights -- Bibliography. Human rights -- Legal research.